Moody Insurance Academy is an ongoing, one-of-a-kind professional development service that is offered at no charge to all Moody Insurance clients. At Moody Insurance Agency, we believe that knowledge is power. The more educated you are about your risk and your insurance options, the better equipped you will be to protect yourself, your business and your assets. To that end, we offer exclusive educational opportunities and extensive training services for our clients and their employees through the Moody Insurance Academy. Get useful, easy-to-understand insurance and risk management education, tools and support so you can make informed decisions for your business. 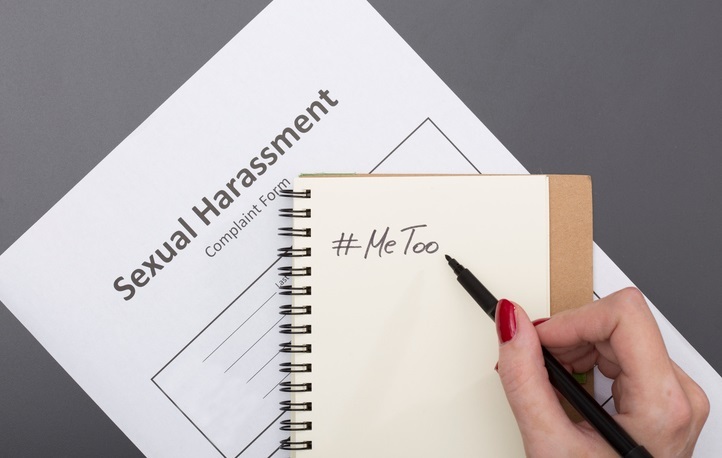 From Hollywood to Washington and everywhere in-between…the #MeToo movement has brought renewed attention to the issue of sexual harassment in the workplace. Now more than ever, it’s imperative for employers to have a formal policy in place and a clear process for handling harassment complaints. Even more importantly, employers need to make sure their company culture is supportive of these policies (and the law.) In this interactive seminar, we will provide an overview of the law as well as best practices and practical advice for where to start if you need to revise (or create) formal Harassment policies for your company. We will also provide an overview of how to conduct an investigation. Human Resources Director for Moody Insurance Agency, Inc. 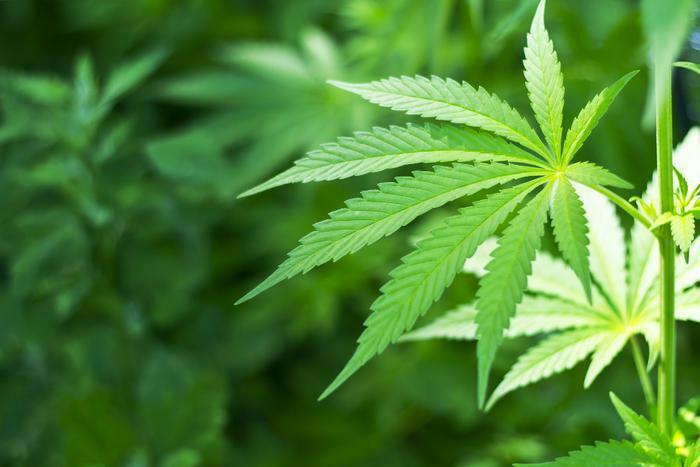 In today’s world, employers are experiencing some challenging changes in how they may need to address Marijuana use in the workplace. 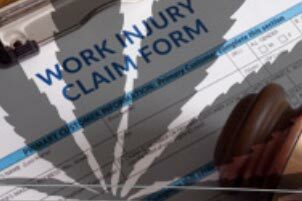 Currently, Colorado is one of 4 states that have enacted medical and recreational marijuana laws that have many employers confused on exactly what they need to do and how they need to address potential on the job impairment issues with Marijuana usage. Please join us for an open forum on guidance for Marijuana in the workplace and what best practices and programs employers should consider when drafting Drug and Alcohol programs. The presentation will discuss a joint guidance statement from the American Association of Occupational Health Nurses and the American College of Occupational and Environmental Medicine (ACOEM). Presented by Richard Wilkinson & Don Aberbook, Moody Insurance Agency, Inc.
One of the biggest challenges employers face today is keeping up with the constantly changing environment of Absence Management compliance. 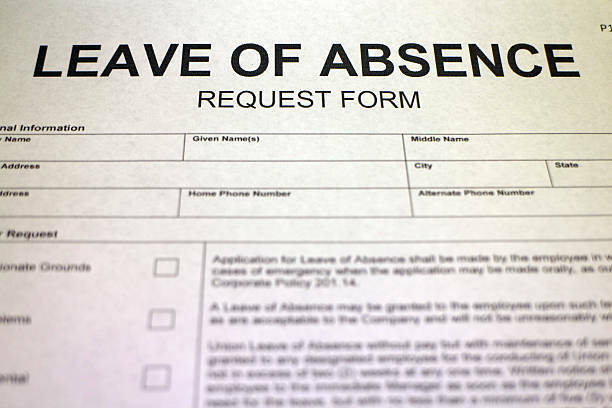 They are overwhelmed by the complicated and sometimes conflicting compliance requirements of FMLA, ADA, and an increasing array of state and local leave laws. As a trusted advisor, you can provide valuable assistance to clients on these critical issues. In this discussion, Marjory Robertson (Sun Life AVP & Senior Counsel), will share important compliance lessons surrounding statutory leave laws and ADA accommodations. She will also provide best practices for employers to adopt in order to effectively comply with – and prevent liability under – these laws. This training was made possible by OSHA as part of a Susan Harwood training grant. The grant targets hard-to-reach workers in high hazard industries. 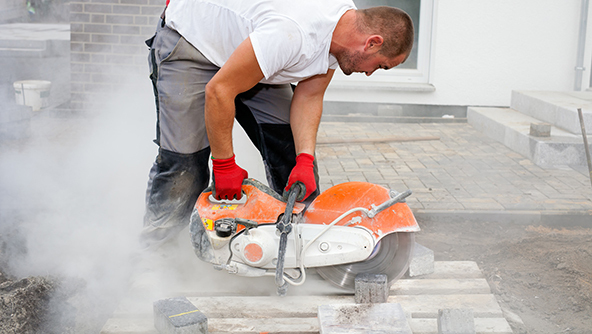 This training focuses on the dangers of Silica dust inhalation in construction, and general industry. It covers everything from the new standard to potential long term health effects. The training is approximately two hours long, and counts as part of the silica dust training portion for employees as dictated by the new standard. a professor and Industrial Hygenist at Colorado State University. Have you ever wondered what all those squares, boxes, check marks and special wording means? If so, come to our next Moody Insurance Academy and we will go through the basics of understanding certificates of insurance. Presented by Richard Wilkinson & Don Aberbook, Moody Insurane Agency, Inc.